The project aims at measuring the distance of any object with the help of an ultrasonic transducer for inaccessible areas like high temperature, pressure zones where the traditional methods are inappropriate to be implemented. 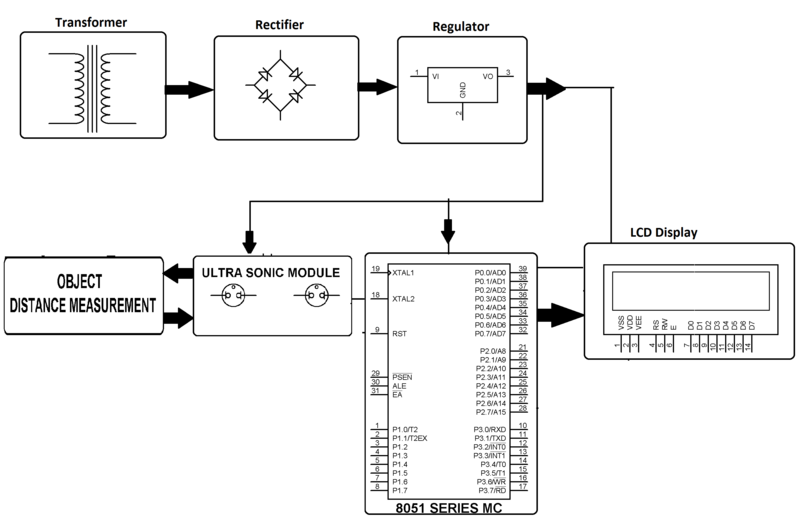 A microcontroller of 8051 family is used to interface the ultrasonic module. 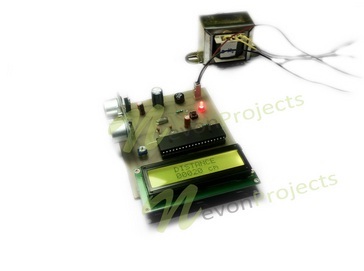 Ultrasonic module consists of a transmitter and a receiver. 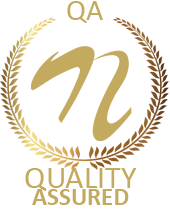 The module transmits the sound waves to the object and the transducer receives the waves reflected back from it. The measurement of the distance is calculated by the total time taken from sending the waves and receiving it with respect to the velocity of sound. 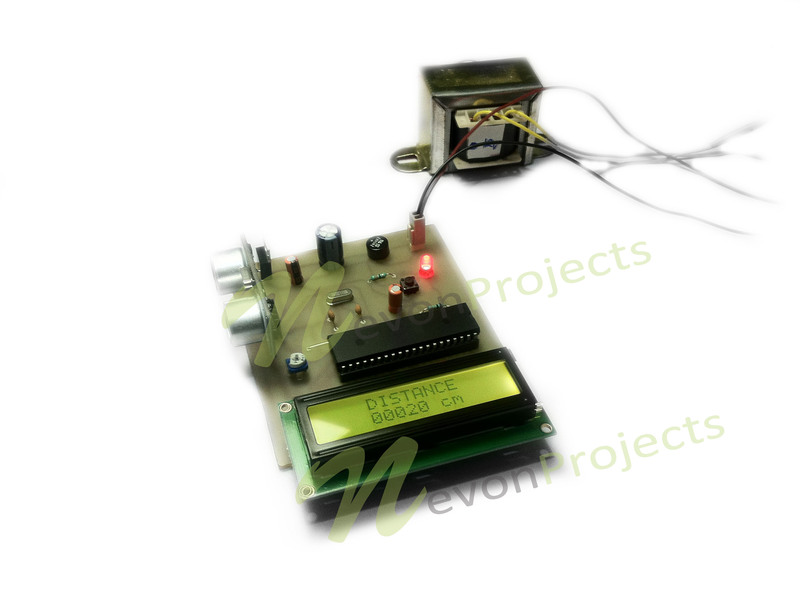 The calculation is done by the programmed microcontroller and displays it on LCD screen.